Super Ideal Cushion H&A will no longer be restocked - resources have shifted to the Eternity H&A round to meet demand. Thus, last chance to get one of these stunning Amora H&A Cushions! "It is like a fireball on my finger and I couldn't be more thrilled." Above - Seeing is believing! 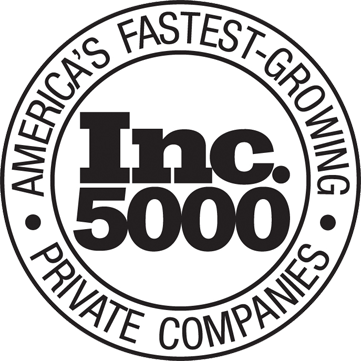 Above is a 60 second video of the Amora Super Ideal Cushion H&A in the sunlight. This was filmed by simply going outside, and turning on the camera. No other lighting, editing, etc. The Amora Cushion is brighter, crisper and *more blinding* in person but you can get a very good idea of the exceptional sparkle! Our Amora Super Ideal H&A Cushion is a beautiful, pillowy Cushion shape with even more fire and brilliance than our previous Ultra H&A Cushion. The Super Ideal H&A symmetry and angles provide maximum light return and maximum fire and brilliance. This is the reason the Super Ideal Cushion H&A outperforms other generic Cushion cuts (diamond, Moissanite, CZ, etc). You can view the rendered IdealScope and spotlighting images of the updated Cushion H&A in the photo gallery above. You may sign up to be notified when we restock an Amora Cushion matching your specifications via our notification list page by clicking here. 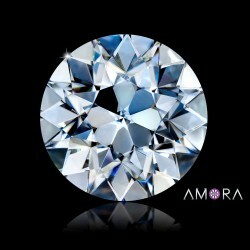 (Note - We've posted the carat->mm conversions based on actual Amora Gem cushions in the "Other Details" tab above). My now husband and I purchased a stone from you coming on three years ago now, and I’m still as in love with my Amora as the day we got engaged. It’s isnt dull, it has not gone cloudy, it has not lost any brilliance- it is as beautiful as ever. Sure it gets the usual days dirt on it, but I clean it once a week if I’m being really good, otherwise every couple of weeks. Even when it’s dirty it still looks amazing. 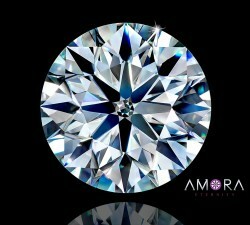 The best choice we ever made was to go with an Amora- they are just as beautiful as a diamond, if not more, and I’m always getting complimented on how much it sparkles. Thank you for producing such a beautiful stone. My fiancé is absolutely in love with her ring. She gets so many compliments on it. The wait for this stone was well worth it. With our concern with conflict diamonds, this was a fabulous alternative and much less expensive where we can focus what we saved on the actual wedding. She gets so many compliments. I had the stone placed in a custom engagement ring and even the private jeweler was impressed. 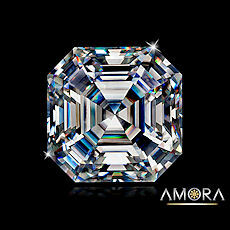 This is my second Amora Gem as I own a 2.30 ct Round H&A in a double diamond halo setting. It's more amazing than any diamond ring I've ever seen. 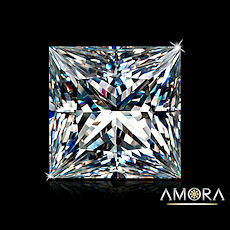 I really wanted a cushion cut Amora as I had a beautiful Platinum Tacori Semi mount made for either a 7.5 princess cut or cushion cut. 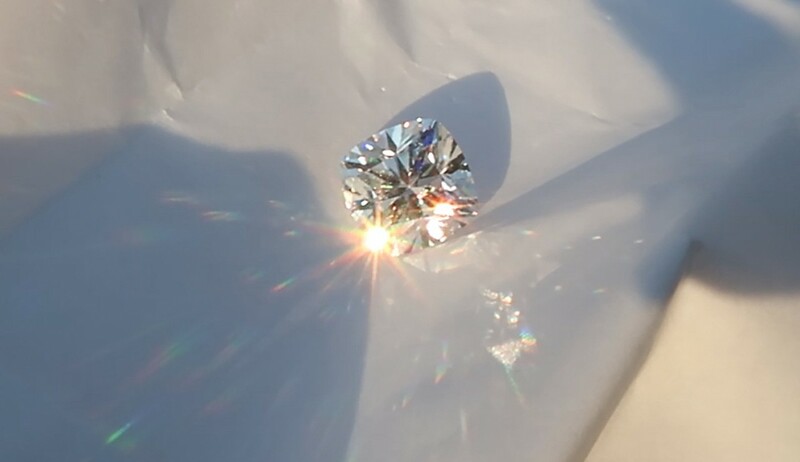 After long hours searching and waiting as they are VERY difficult to get a hold of I purchased a 2.09 7.6mm IF D color H&A cushion Cut. The ring has turned out even better than I could have imagined and I think it would make Tacori proud. I love that I have created a One of a Kind ring and I couldn't be more in love with both of my Amora Gem rings!! Oh I just wanted to say my origiinal Engagement ring years ago was a 1.71 carat Si2 Round diamond and I sold it and replaced it with the Amora as the cuts a far superior to almost every diamond. I will never own or purchase a diamond again. i am THE biggest skeptic when it comes to things like this.. IT IS THE MOST BEAUTOFUL STONE I HAVE EVER SEEN..!! we are yet to have it set into a ring, but in all honesty - I sneak a look at it every day, and each time I look at it I'm blown away more. The customer service at BTD is just amazing (Dana in particular) I'm very grateful for the prompt responses and help, as this is hard to come by these days. If you are unsure about whether to purchase one of these gem stones over a diamond... DONT BE.. you will not be disappointed in the slightest!